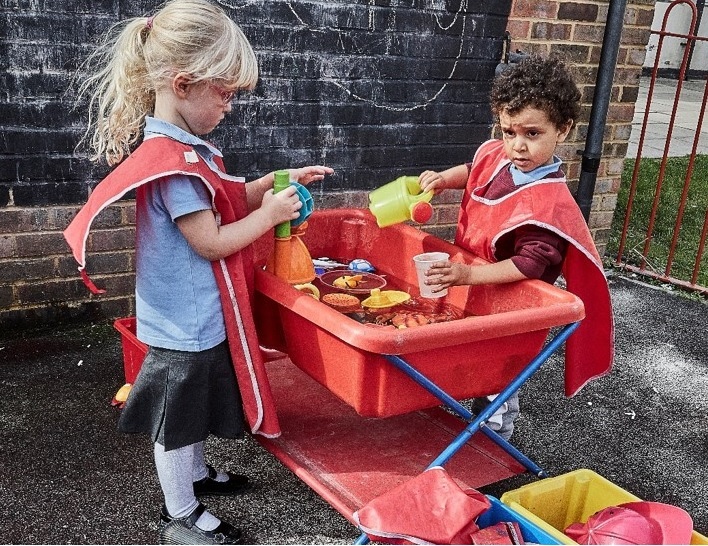 Welcome to Nightingale Primary School's Website. I hope the contents provide you with enough helpful information about our school staff, curriculum, aims and attainment to demonstrate the ethos of our school. 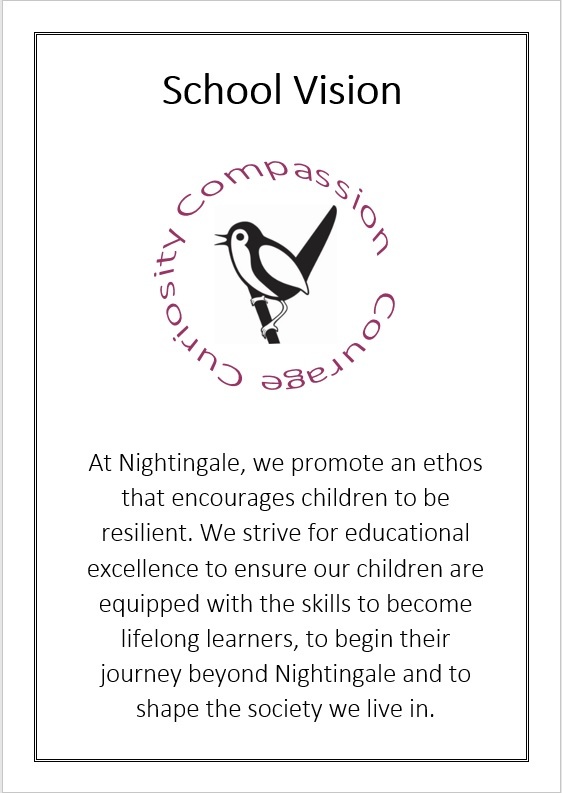 "The aim of the school is to develop children to become confident, motivated, kind and prepared for education and life beyond Nightingale."